Ryan Motorsport Insurance provides a comprehensive insurance solution for all your motorsport insurance needs. With our head office based in the City of London we have immediate access to a substantial number of Lloyd’s and company market Insurers that provide a diverse range of insurance products. These products include but are not limited to – On Track for race cars, On Event for rally cars, Storage and Transit, Liability, Personal Accident, event cancellation and abandonment, and general commercial. These products provide an insurance solution for Drivers, Teams, Circuits, and Organisations that sometimes find it difficult to secure a policy from Insurers who are not keen on a motorsport connection. We will do all that we can to accommodate all types of risks, please contact us to discuss your needs. In a sport with more than a few inherent risks, we can help to relieve some of the stress in the unfortunate event of an accident, with A-rated insurance policies providing simple and straightforward cover and swift claim payments. Ryan Motorsport Insurance is a leading provider of On Track and On Event insurance to the worldwide market. We can provide quotations for all cars whilst competing on worldwide race, rally, hillclimb and sprint events and offer the most inclusive cover available in today’s market. All classes of motorsport and all values of cars can be covered, with the policy tailored to suit your required levels of sum insured and excess. These classes can range from club level through to historic racing and up to full professional racing such as GP2 and WTCC. Discounts are available for all policies with 5+ events. With 20 years of experience, thousands of happy clients and A-rated insurers; we are confident that we will have the right policy to meet your needs. We understand that in Motorsport not everything can be dealt with by a tick box exercise, so why should your cover be anything other bespoke? We can tailor a policy around you to ensure that you have everything that you need and nothing that you don’t. 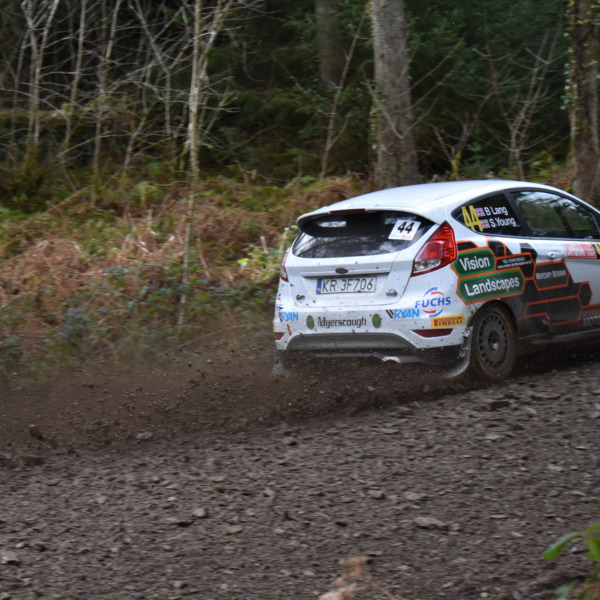 Whether you are the driver, or the owner of a rally car, Ryan Motorsport Insurance can provide Accidental Damage cover to an extensive range of vehicles across varying levels of rallying including Stages, Test Days, Shakedowns; the list goes on. Should the worst happen and you need to make a claim, rest assured that you will have the same claim handler throughout who will have a sound understanding of the Motorsport industry and the processes to get your car back out as quickly as possible. All circuits in the UK and Europe can be covered, including Nurburgring Nordschleife where damage to circuit barriers is automatically included. We also work with track day and experience day operators to cover cars used on the circuit and provide competitive terms for the mandatory Public Liability insurance. Click here to obtain a quotation for your track day car. Ryan Motorsport Insurance provides a range of policies for Storage and Transit Insurance with top class Insurers that are able to cover sums insured up to £2,000,000. Ryan Motorsport Insurance provides a range of policies for Storage and Transit Insurance with top class Insurers that are able to cover sums insured up to £2,000,000. Our policies cover all cars, motorbikes, karts, trailers, tools and equipment whilst at their storage premises, and provides peace of mind whilst transporting these items to and from venues in the United Kingdom and overseas. Coverage includes storage of your vehicles during overnight stays at motorsport events, shows and displays, or purely for storage only (laid up) cover. An appropriate Storage and Transit Insurance Policy tailored to your requirements will allow you to rest assured that cover is in place to get you back on track in the event of theft, fire, collision or damage. Please click here for our easy online Storage and Transit Insurance quote form. The team at Ryan Motorsport Insurance are on hand to provide you with an expert service on both Public Liability and Employers Liability Insurance policies. This coverage is available for clients based in the UK and Europe and is appropriate for all Motorsport organisations, venues, circuits, teams, drivers and motorsport related businesses. The team at Ryan Motorsport Insurance are on hand to provide you with an expert service on both Public Liability and Employers Liability Insurance policies. This coverage is available for clients based in the UK and Europe and is appropriate for all Motorsport organisations, venues, circuits, teams, drivers and motorsport related businesses. We also provide special liability insurance products for Race Series promotors and Track Day / Experience Day operators. We can quote for one-off specified events or multiple events as part of an annual policy for which our clients will receive a discounted quotation. Our policies provide an inexpensive way to achieve complete peace of mind against a possible claim that could have life changing consequences. Please click here to provide details of the liability insurance quote that you require. We are a leading provider of Personal Accident Insurance for drivers and teams, working with competitors at all levels within motorsport from F1 down to club racing, and all areas in between. Always keen to innovate and provide a better service to our clients, we have developed various motorsport insurance products that are required by our clients. 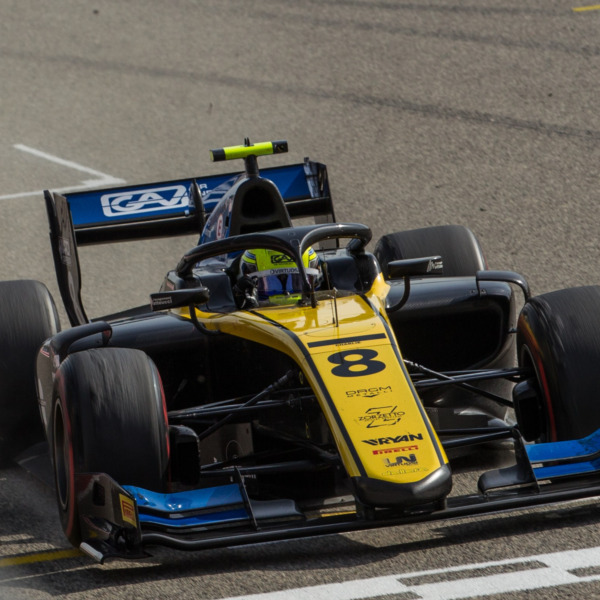 We are a leading provider of Personal Accident Insurance for drivers and teams, working with competitors at all levels within motorsport from F1 down to club racing, and all areas in between. Always keen to innovate and provide a better service to our clients, we have developed various motorsport insurance products that are required by our clients. As well as the more standard Death, Permanent Disability, Temporary Disability and Medical Expenses cover, our Personal Accident policies can also protect driver’s wages or contract amounts on a per race meeting basis in the event of an injury or illness preventing the driver from being able to compete. In addition to general coverage for permanent and temporary disablement, your bespoke policy can include coverage for loss of limbs, loss of sight, loss of hearing and accidental death. You will not find a more comprehensive personal accident insurance more competently administered. Please click here for a Personal Accident quotation tailored to your individual requirements.